Farm Trailer Designed For Tractor Distributor - Yucheng Hengshing Machinery Co.,Ltd. 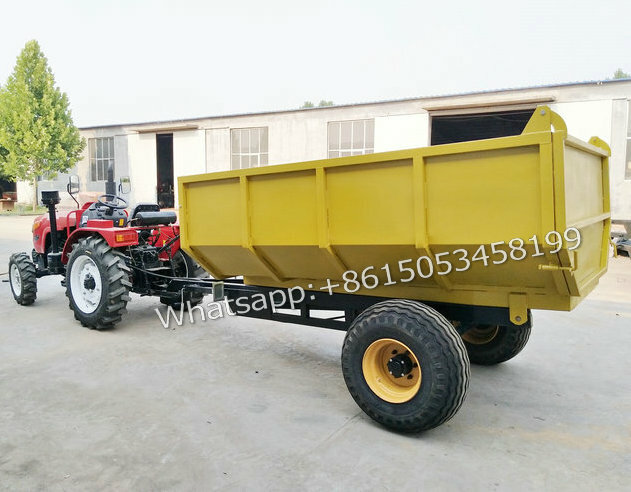 Last month, in accordance with the requirements of African distributor customized, after our engineer carefully designed and make drawings, we successfully developed the new dump trailer, the figures are the completion of the new trailer, we are pleased that it has been recognized and praised by customers. Customers are welcome to send customized requirements to us, we factory will make every effort to produce and design customers target products, we will strive for excellence, so that the world's distributors could develop a larger market on farm implements.